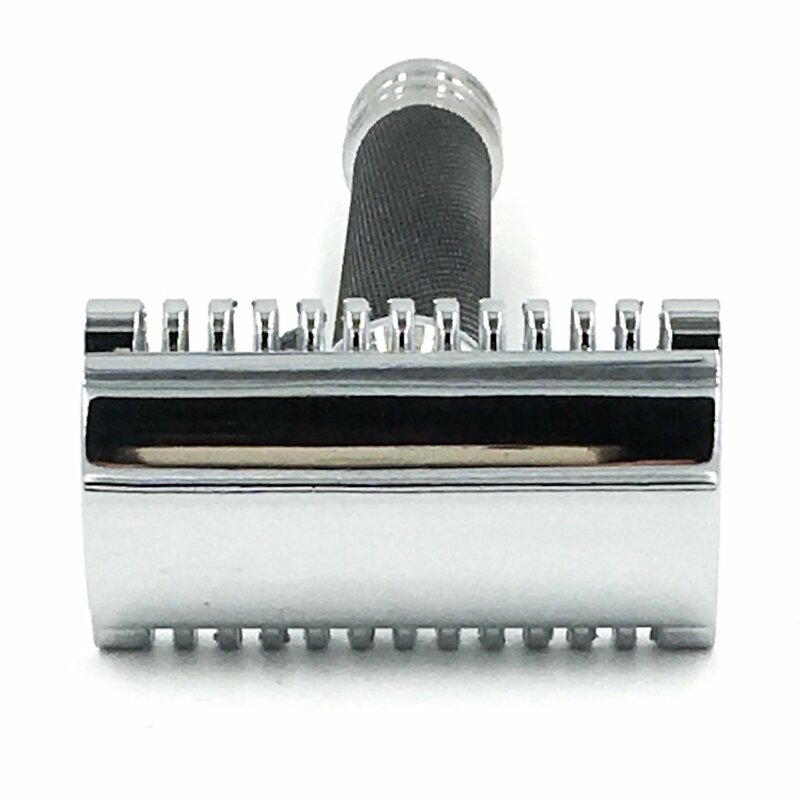 Since being launched in 2013, Parker Safety Razor’s Open Comb models have been the buzz of the shaving community. Since being launched in 2013, Parker Safety Razor’s Open Comb models have been the buzz of the shaving community. 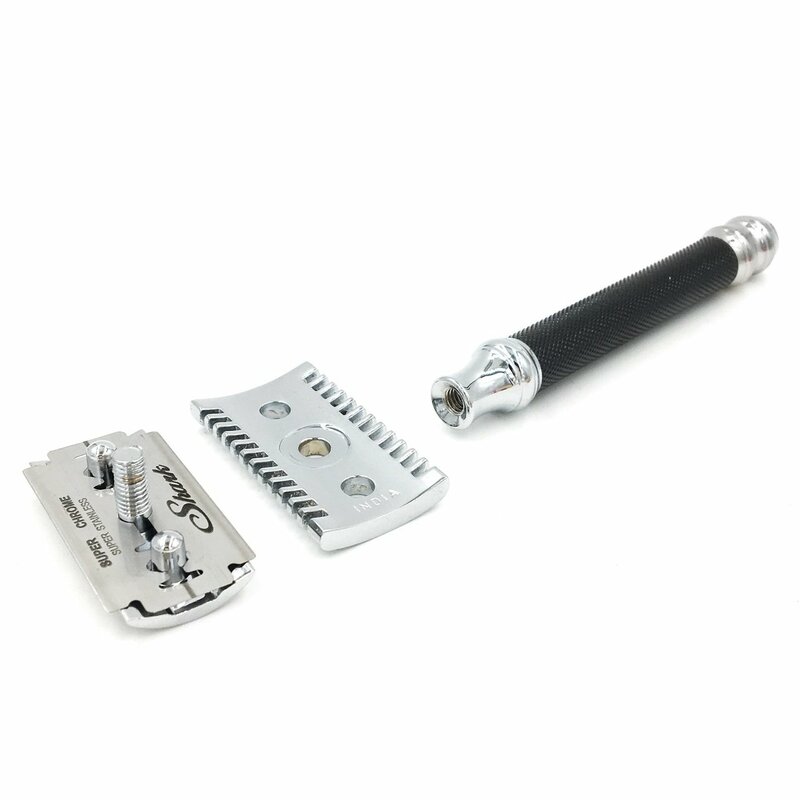 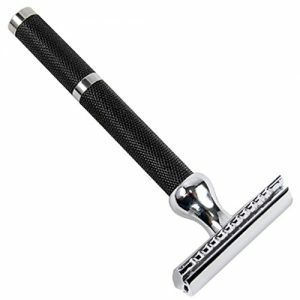 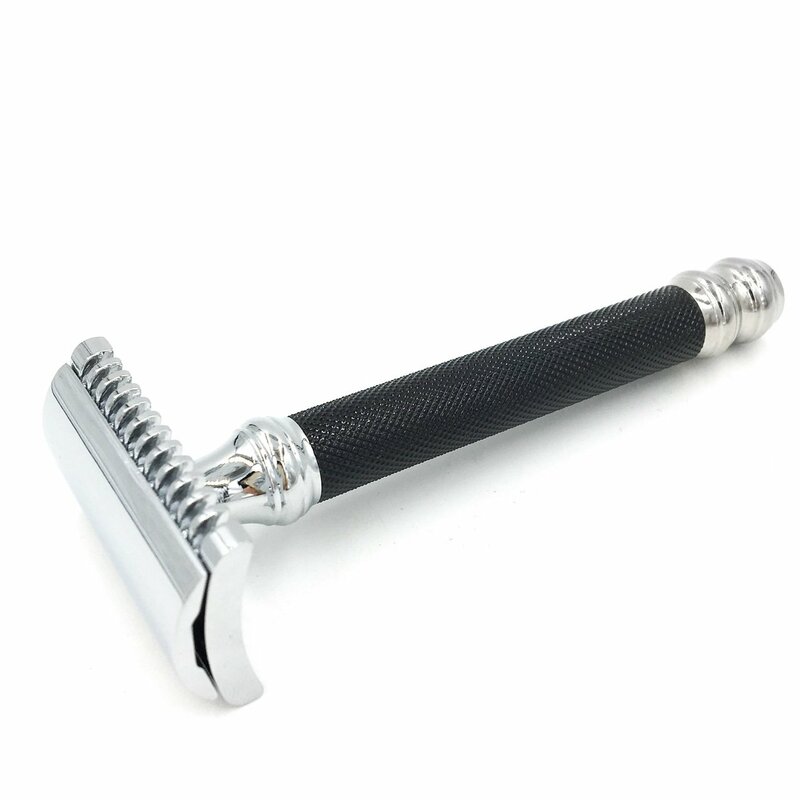 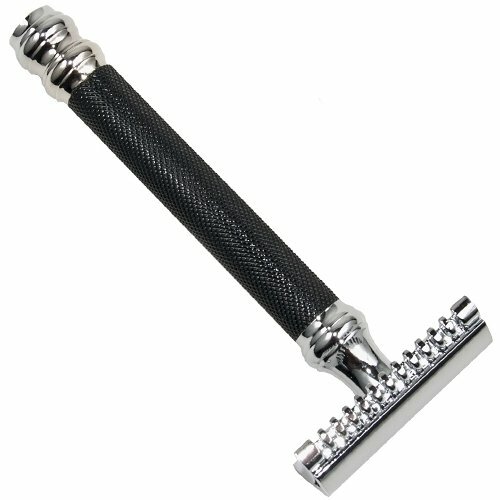 The head of this razor is engineered to provide an extremely smooth shave without being overly aggressive.